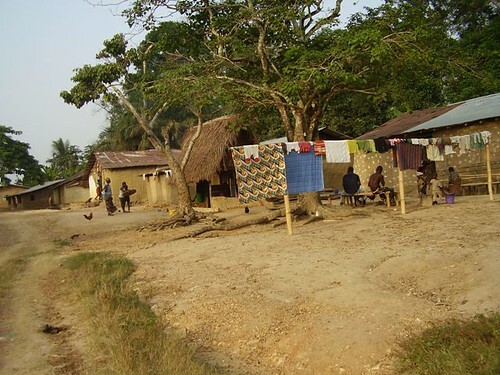 Jesse Matthews has proposed an exciting new project to build a school house in the Liberian town of Galai (near Bong). Years of conflict have left Liberian children without access to education, and with little hope for the future in the face of economic hardship. Schools and education programs suffered in Libera under 14 years of civil war. Literacy rates plummeted to nearly 30%. One-fifth of all schools were destroyed, and many of those still standing are in urgent need of repair. The conflict drove many educators out of the country, leaving teachers with little qualifications and experience to guide the nation’s youth. 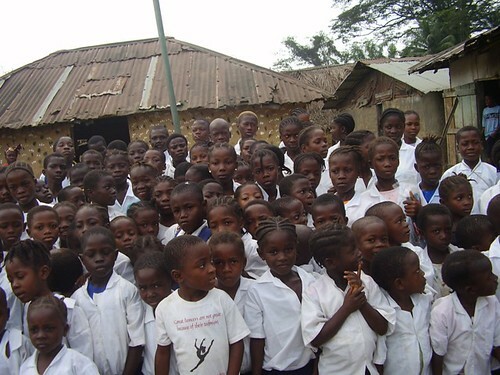 Enrolement in Liberian schools has fallen to half of 1999 levels, and many youth lack primary education. Here, St. John can make a difference. 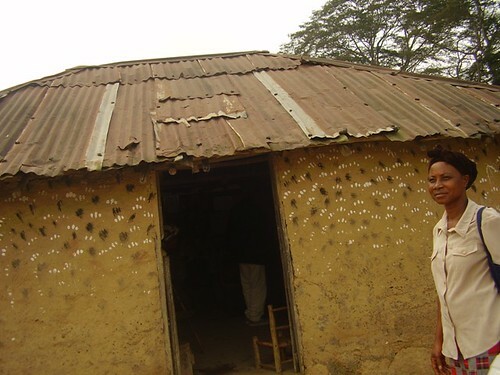 With Jesse’s insparation, we can provide the means to build a new school for the children of Galai. The current school is too small to house all 285 children and their volunteer teachers, and cannot offer education beyond Grade 6. Jesse proposes to help the people of Galai build a larger school, extending education upto Grade 9. Schools that offer Grade 9 education in Libera qualify for support from the department of education. With this funding, Galai could secure qualified, salaried teachers and purchase more resources for their children`s education. The current school building used to be the dwelling place of one of the villagers who passed away, the building was donated by the family of the deceased… The building is not big enough for all the children. My vision is to help them build a new school up to Grade 9 by buying cement for a larger foundation up to ground level and plastering of the walls. Also with doors, windows, and materials for a new metal roof. The villagers can start the rest of the foundation to roof level from clay bricks. Basically, we are building with them, not for them. I’m currently in the processing of contacting NGO’s in Liberia and the United Nations Development Program to see if they will be willing to take on the construction if funding becomes available. Jesse’s already raising money for this project thorugh his drum performances. Lets talk about ways St. John can contribute to this cause too!